The weather, the food, the history, the architecture are some good motives to visit the ‘city of the bridges’, Porto. 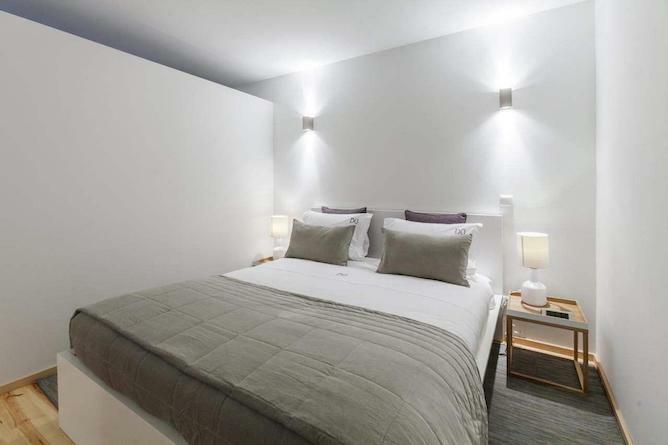 However, choosing the right temporary accommodation is important to the travel experience. 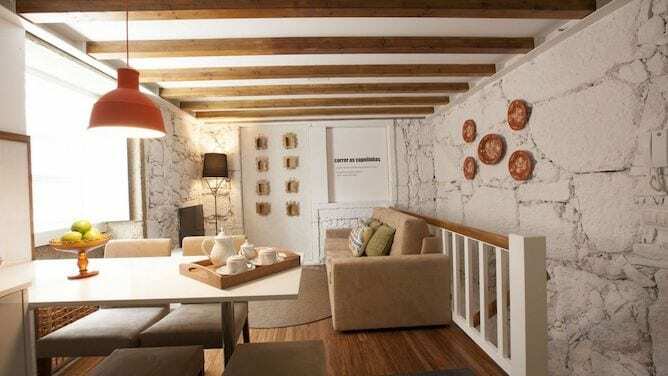 You have to be wary of noise level, dampness, comfort, especially when you want to book an apartment in the historic center of Porto since the buildings tend to be older. 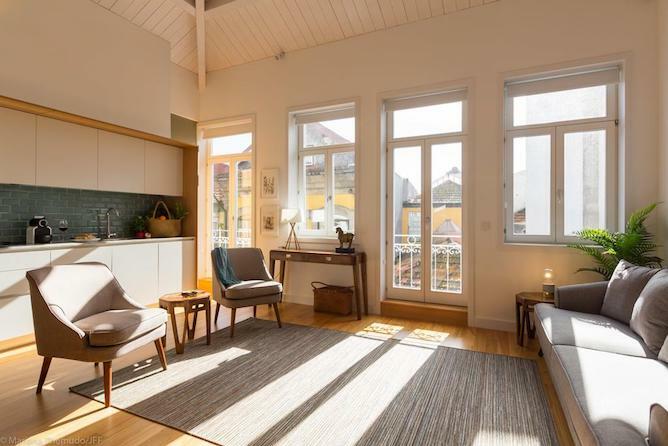 We’ve already written about the best neighbourhoods to stay in the city, so this time we carefully gathered this list of the best apartments to stay in Porto to hopefully help you on your accommodation hunt. 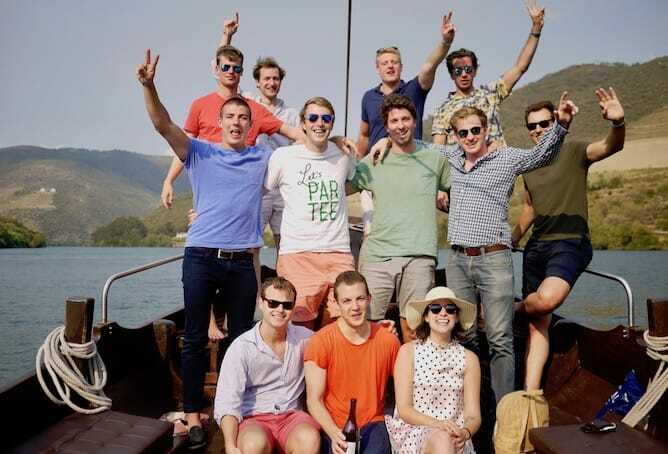 We chose different designs, styles and central locations for people traveling with family, friends or as a couple. 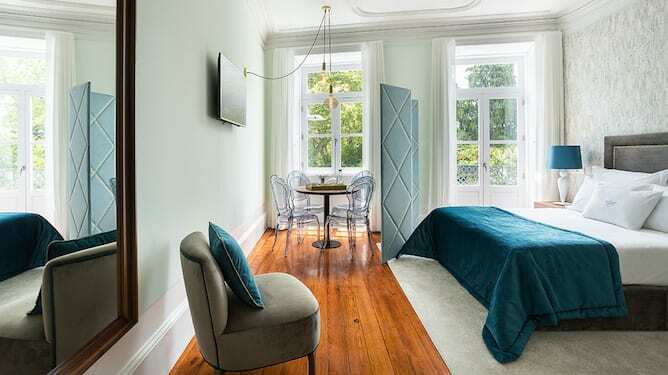 Let’s check out the best apartments to stay in Porto! I am not going to lie, I love this place! I am even considering booking it when my sister comes to visit. The interior is unique, a mix of rustic, industrial and modern. The rooms have great views. 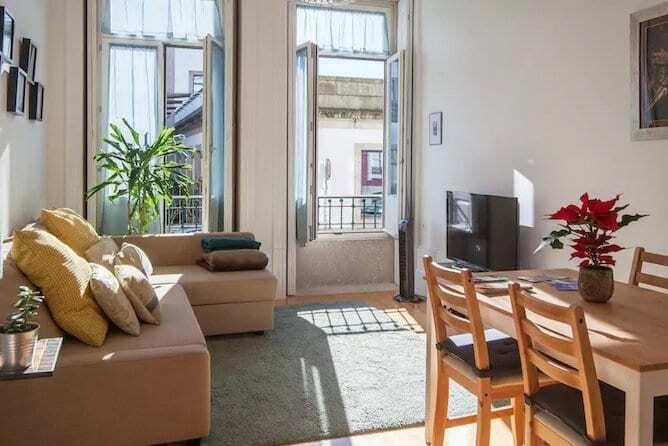 If you’re traveling solo or as a couple and are looking for apartments to stay in Porto, this is a fantastic choice. 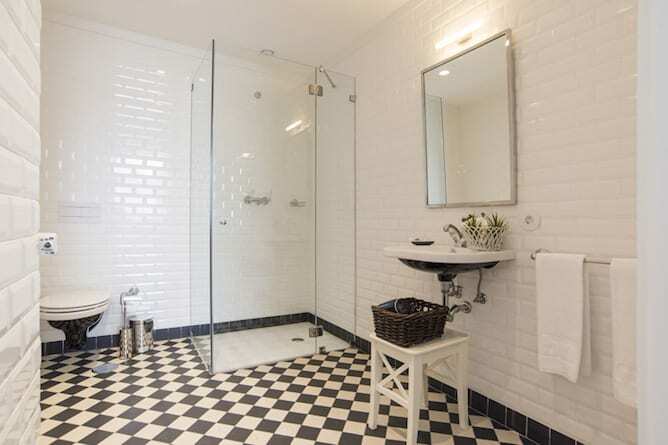 The apartment prices are on the expensive side, but it’s perfect for short stays. They range between €300-€450 per night. They have double rooms, twin rooms, suites and a penthouse. Every morning they serve a breakfast buffet. 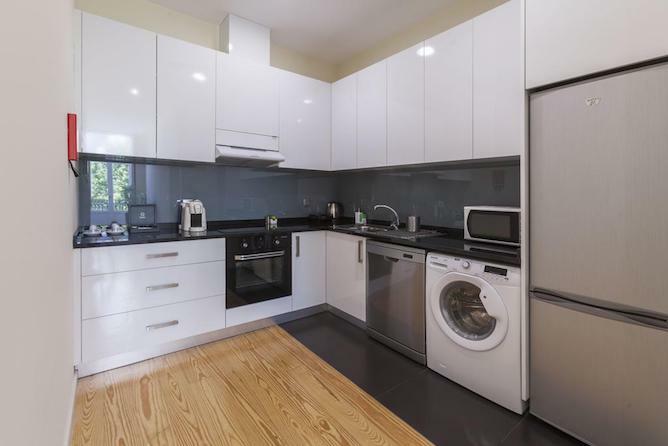 The units come with an equipped kitchenette, a coffee machine, an electric kettle and a TV. They have good availability all-year-round. 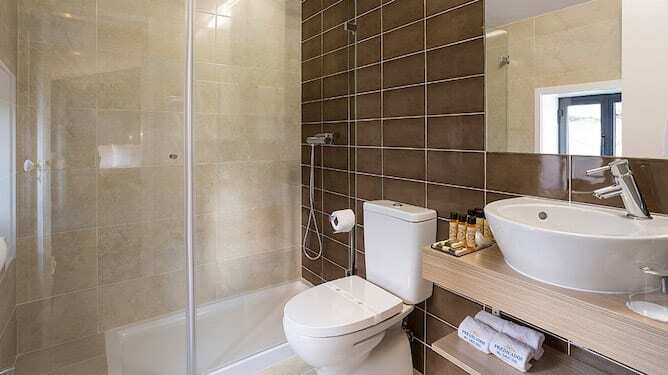 You’ll be in the historic center, close to Porto’s Cathedral, São Bento train station, Lello bookstore, the Clérigos tower, the Douro river and much more. How to get there: São Bento subway station is 7min walking distance. 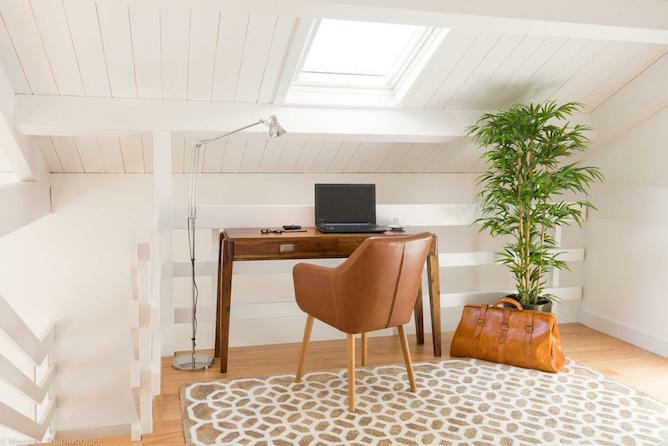 This two bedroom loft apartment is one of the coolest I have ever seen. The space is open with sliding doors in between and a cool wooden ceiling. 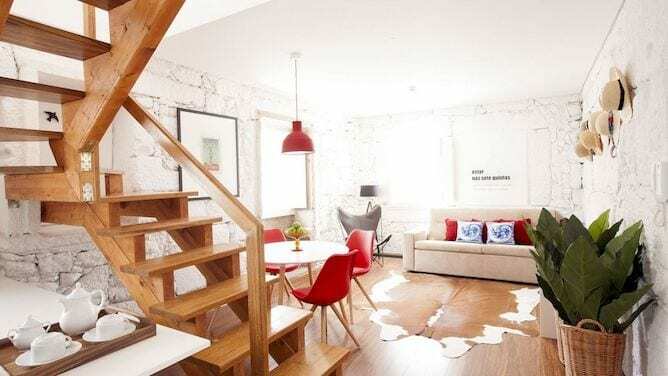 Personally, this unit makes it to my top three best apartments to stay in Porto for its location near Rua de Sá da Bandeira and its Scandinavian design. 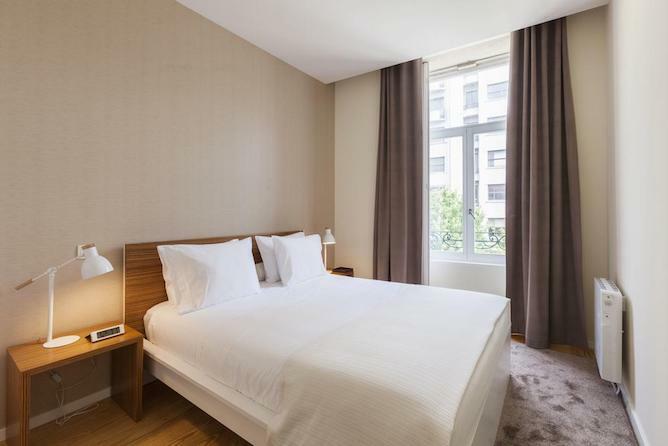 Prices per night start around €88. 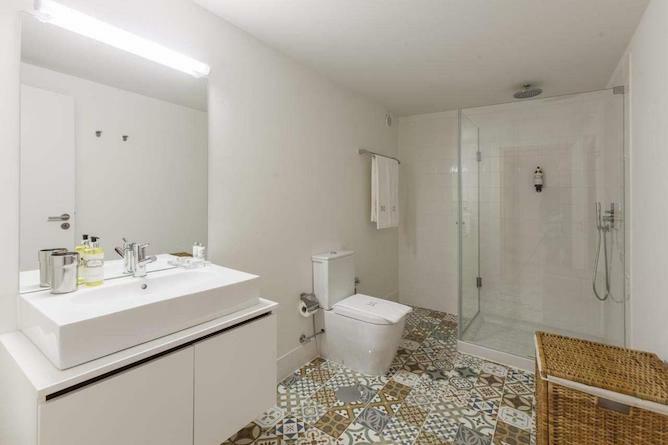 The place comes with many amenities including a washing machine, dishwasher and a dryer. If you book here, you won’t miss out on anything. 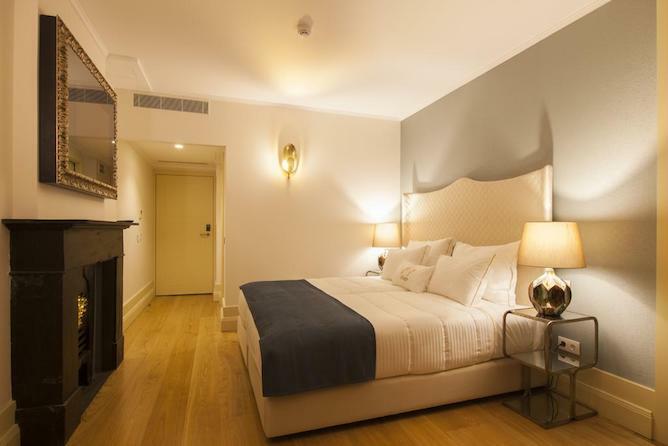 You’ll be surrounded by beautiful Art Deco buildings and historical monuments. 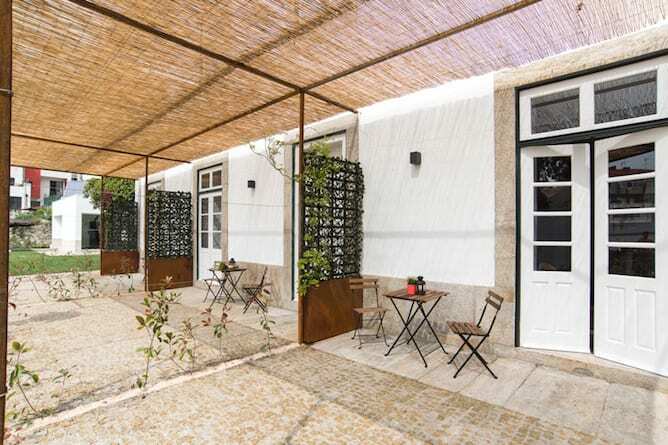 Plus, ViaCatarina shopping center and Bolhão market are just around the corner. How to get there: Trindade subway station is a 5min walking distance. This is right in front of the Crystal Palace gardens. This means great morning walks and enjoyable afternoon breaks. Who knows, maybe you’ll catch an event happening at the park. 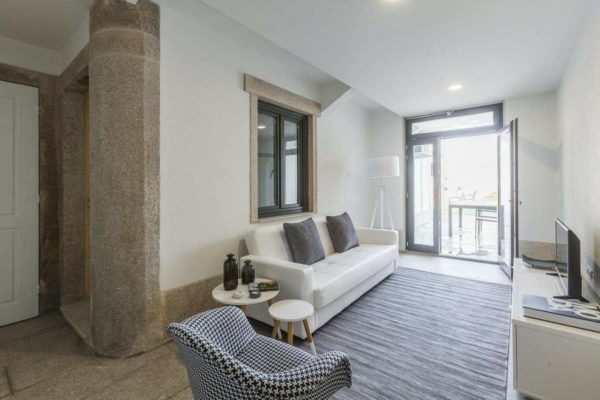 In my opinion, I think this is the best apartments to stay in Porto in the Boavista area. 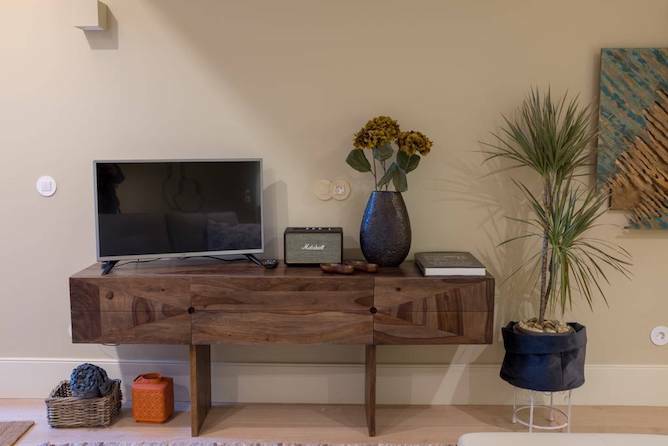 Predicados do Douro Palace implemented the tropical interior design well. 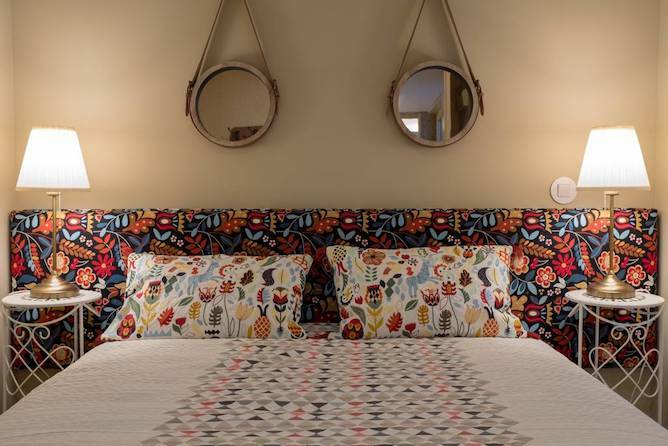 The rooms are cozy with great color combinations. Their prices are reasonable even though it looks otherwise. Their units are soundproof with a small kitchenette and air conditioning. 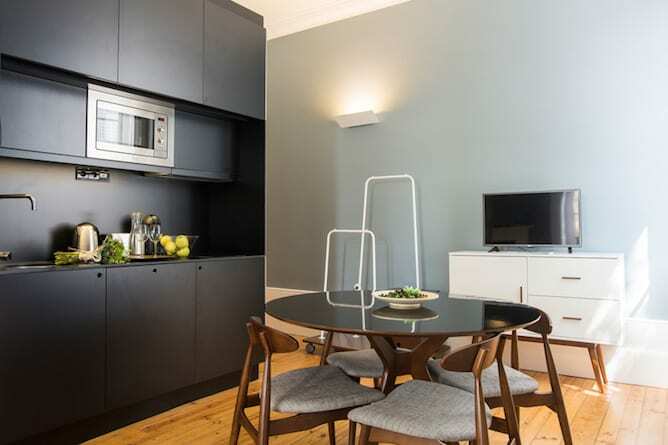 They have apartments with different scales including a single studio and a family suite. Close by, you’ll find tons of museums, like Museu Nacional Soares dos Reis. Also, if you want to walk, Clérigos tower is 15 minutes walking distance and Casa da Música is 20 minutes away. How to get there: Casa da Música subway station is a 19-23 min walking distance. 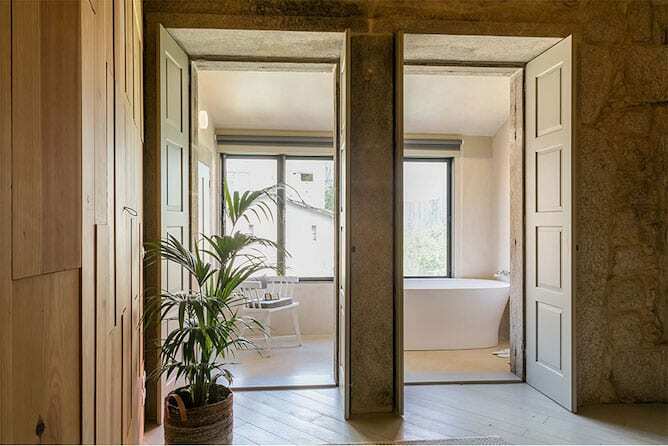 If you want charismatic apartments to stay in Porto, Sendme2Portugal is one of them. 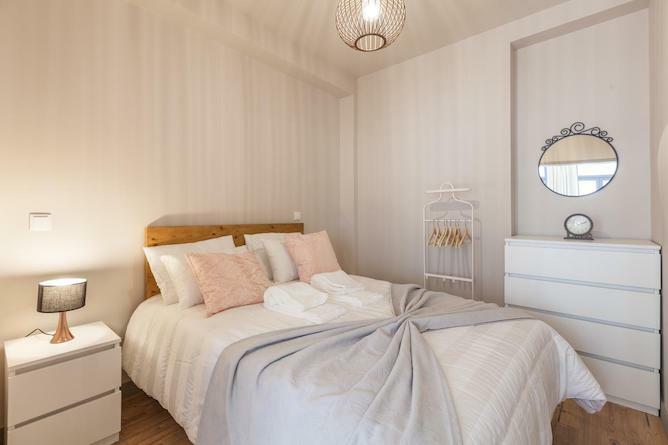 The apartment is designed with wood and pastel colors. They have a good-sized kitchen and air conditioning. 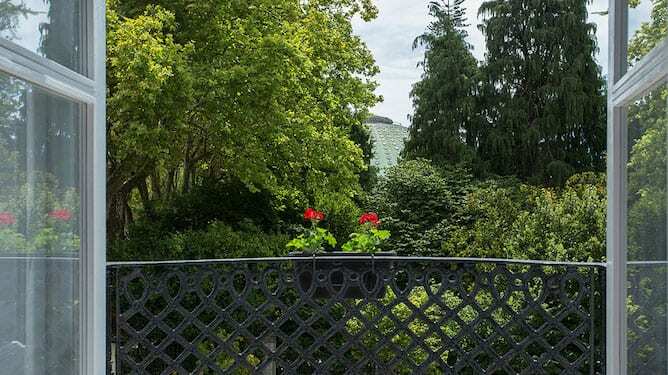 In addition, the property has a cute terrace. The place is good for couples or a group of four. They are also available on Airbnb. You can’t go wrong with booking this place on Santa Catarina street, one of the oldest and most important commercial streets in Porto. You’ll be close to everything and there’ll be lots of things to see and do. If you’re walking, Bolhão Market is 5 minutes away and Coliseu do Porto theater is 7 minutes away. How to get there: Aliados subway station is a 10m walking distance. 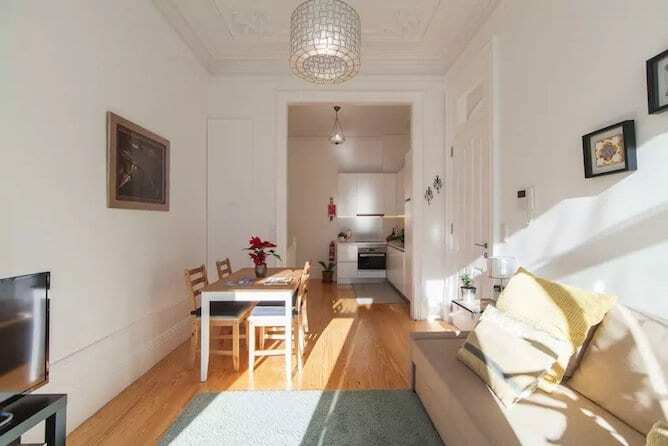 If you’re looking for Airbnb apartments to stay in Porto, consider Helena’s apartment. 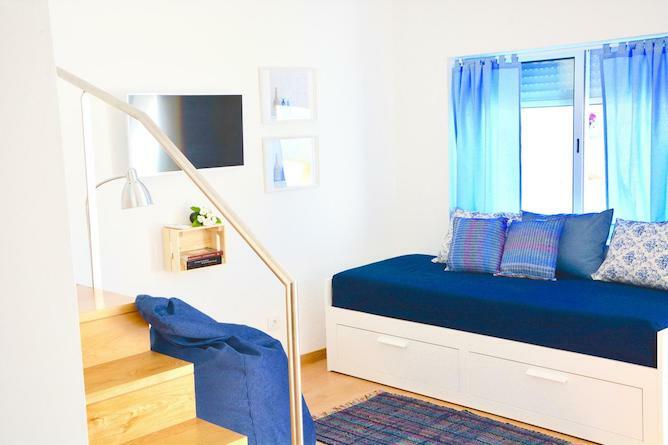 You can rent this cute apartment for €26 a night. 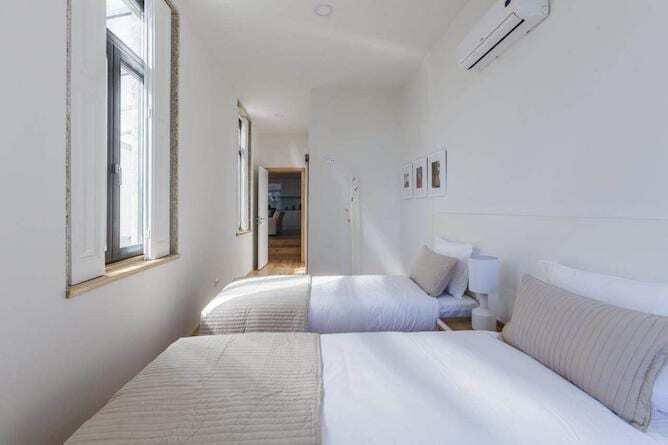 The unit is close to Trindade, Santa Catarina, Bolhão Market and many monuments and historic buildings. 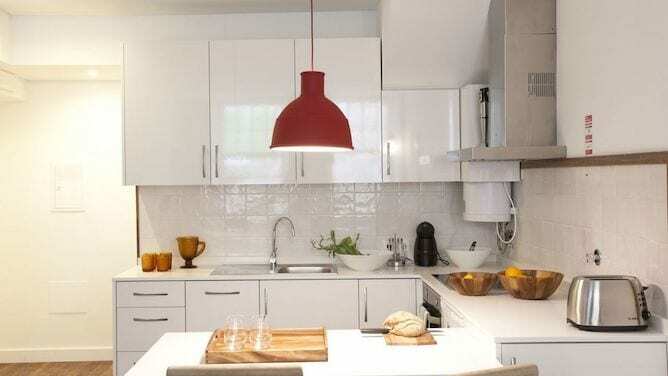 It is modern with good natural lighting. 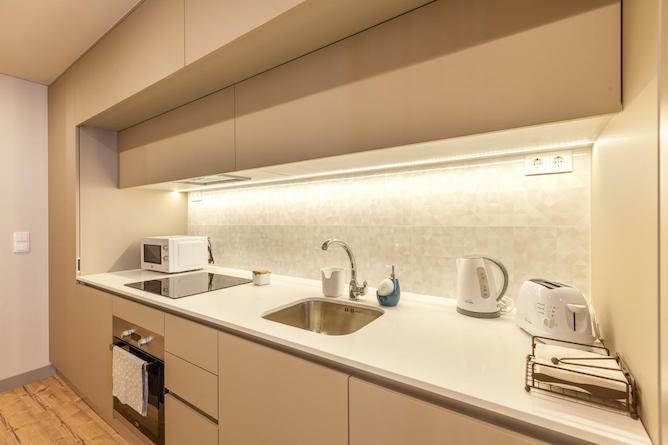 It has a fully equipped kitchen with dishwasher. There’s also washer and dryer and free Wi-Fi. How to get there: 24 de Agosto subway station is a 9min walking distance. 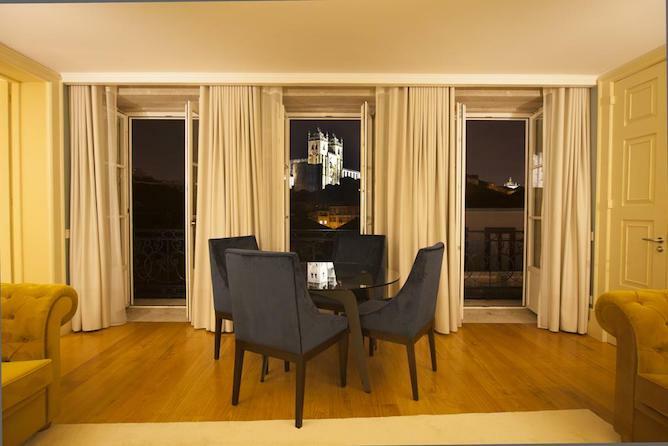 It can get tricky finding good apartments to stay in Porto near the river. 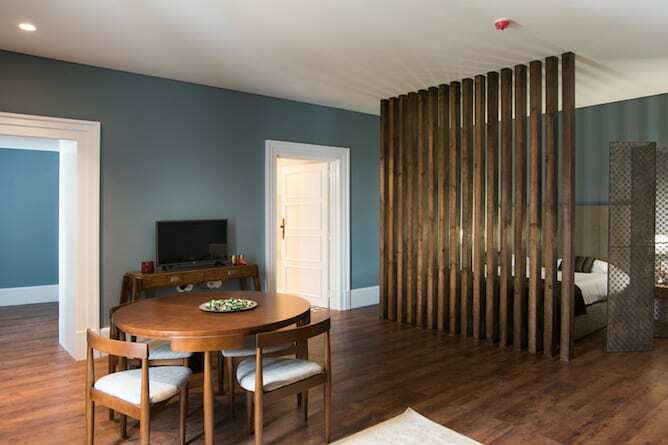 However, MSC Flats are one of the best in the Ribeira area. 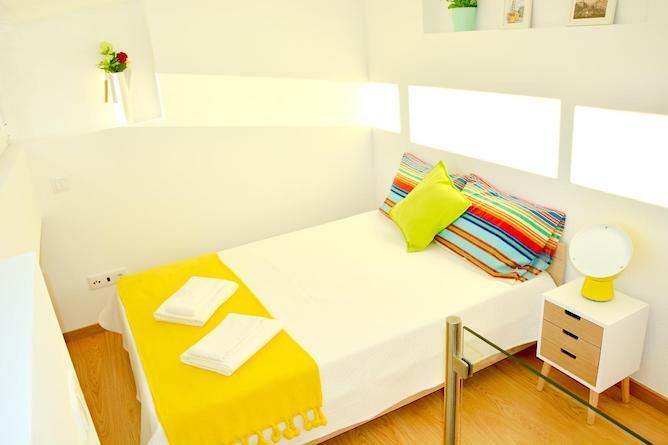 They have apartments with one bedroom, two bedrooms or three bedrooms available for booking. The interior is a warm mid-century modern design. 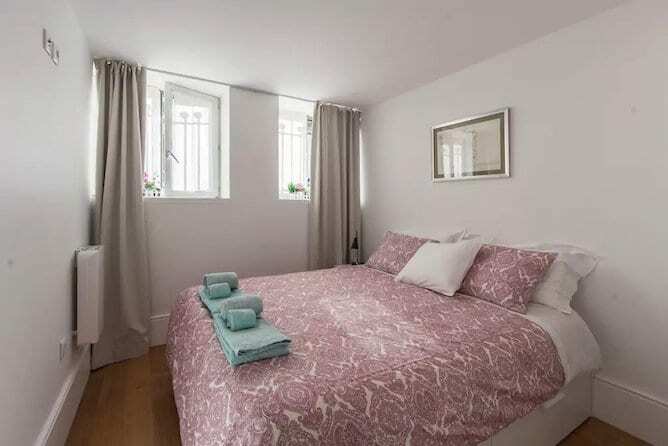 The prices are around €127 per night for a one bedroom apartment and €211 per night for a three bedroom apartment. Great choice for people traveling in a group or with family. When you’re out and about, Bolsa palace, Ferreira Borges Market, Cordoaria park and Clérigos tower are all close to you. How to get there: São Bento subway station is a 10min walking distance. 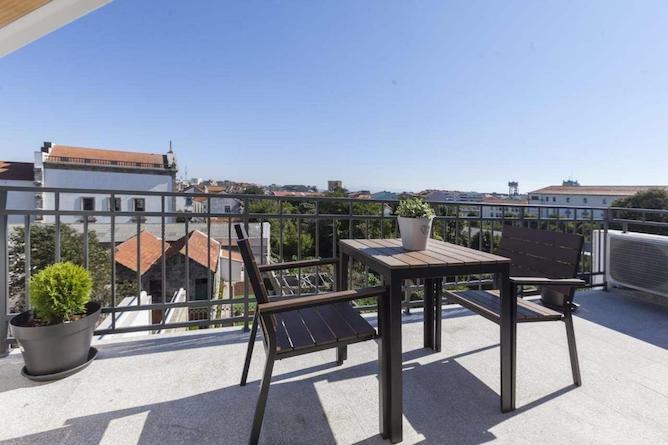 This place is for those who want apartments to stay in Porto, but near the beach and Parque da Cidade. 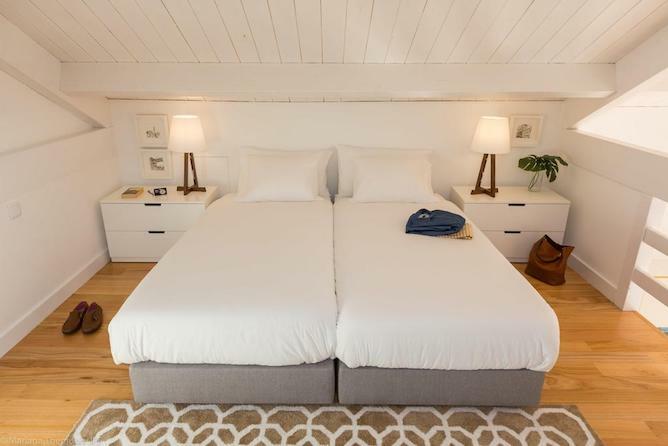 The apartment is just like you’d image a beach house would be. It’s decorated with fun and happy colors and has an open feel to it. Besides, you get to enjoy their outdoor swimming pool. This location is a good fit for a group of 4 travelers. I am not completely in love with the kitchen, but the good outweighs the bad. 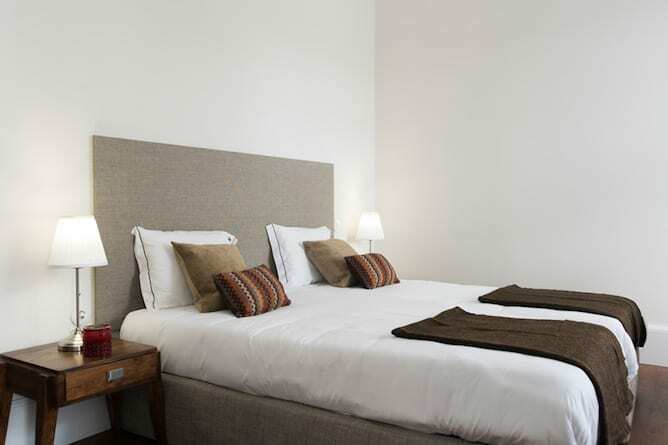 The place comes with a king size bed, an air conditioner, a heated towel rail, a TV and a kitchenette. You’ll have to take a bus if you want to go to downtown Porto. 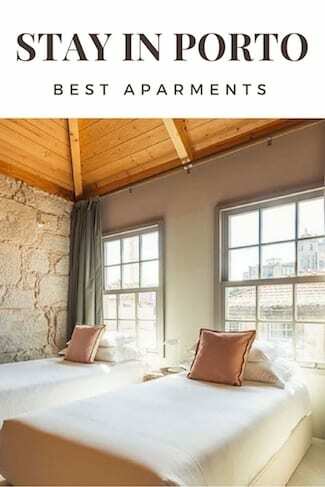 The apartments are also on Airbnb. How to get there: get the bus 206 on Bolhão. 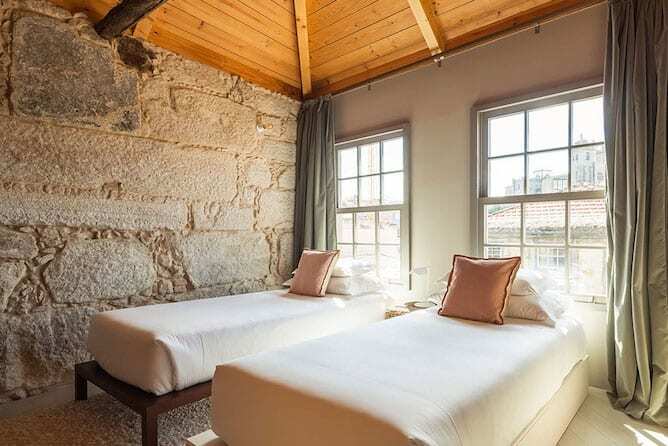 While on the hunt for the best apartments to stay in Porto, I had to include Rua de Trás Apartments, because they have one of the best views of the Clérigos tower. 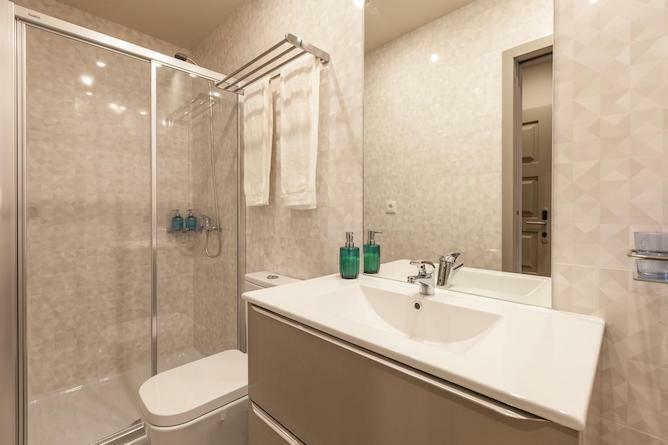 The apartments are compact and the area is well utilized, a characteristic that I enjoyed. The ceiling is a bit lower which adds to the coziness of the place. 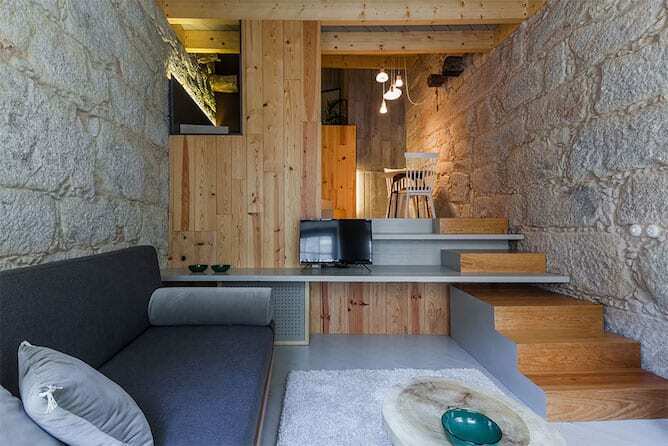 You feel like you’re in a cottage with Porto identity still reserved in the rock details. 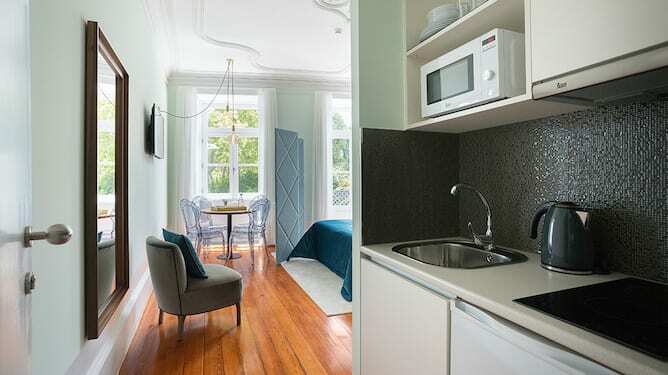 A flat-screen TV, a kitchenette, a dishwasher, an oven and a coffee machine are found on site. Your closest venture Clérigos tower. You’ll also be close to Lello bookstore, Bolsa palace and more. This is great for couples, families and groups. How to get there: São Bento subway station is a 5min walking distance. 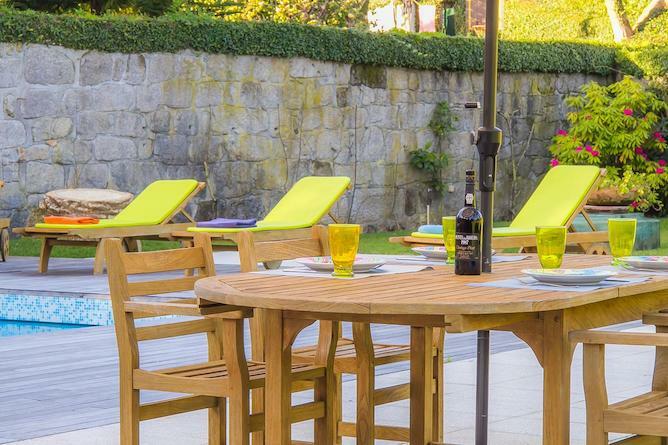 If you’re traveling with a large group and you want apartments to stay in Porto, this spot is for you. It’s especially good for those who are celebrating a bachelorette/bachelor party. It’s close to Gaia’s town hall and El Corte Inglés department store. If you want to go to Porto and check it’s historic center, the subway is accessible. Your closest station is 3 minutes away on foot. The subway ride will take you through the magnificent Dom Luís bridge and then you’re already in Porto. In Gaia, you can enjoy Porto’s reflection on the Douro River. Around the residence, there are supermarkets around if you want to indulge your guests. 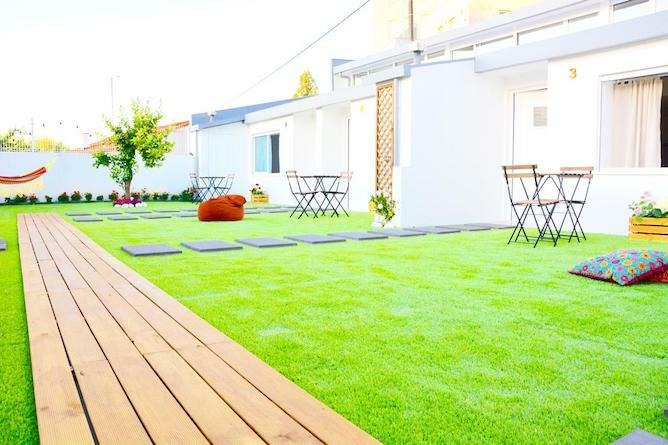 The units are bright, colorful and clean with a cute garden. They have an oven, a microwave, a coffee machine, a toaster, a kettle and free toiletries. They are also on Airbnb if you’re interested. How to get there: Câmara de Gaia subway station is a 3min walking distance. 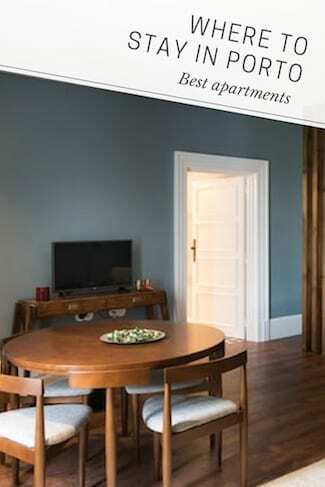 Searching for the best apartments to stay in Porto, we had to include BO Marquês Apartments. I think Marquês is a cool underrated area in Porto. It intersects many important streets like Rua de Santa Catarina and Rua da Constituição. There are some great bakeries and restaurants around. Bolhão market is 20 minutes away by foot and Lello bookstore is 31 minutes away. 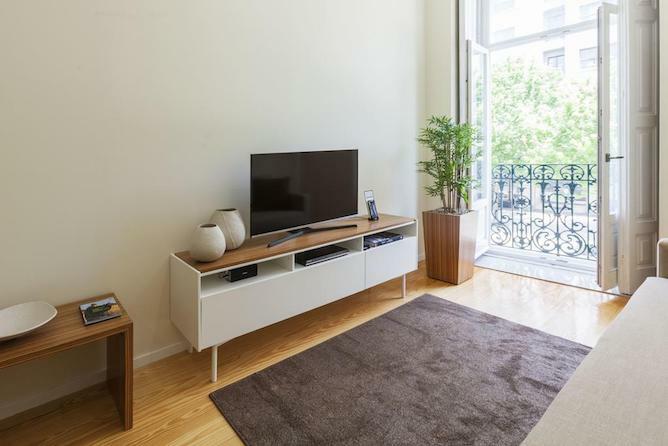 If your objective is to have Clérigos tower and other historic sites at a close distance, this apartment may not be for you. I think this is good for people who want to get away from the crowds, walk more and are willing to take public transportation. Thanks to the location, the apartments are affordable. 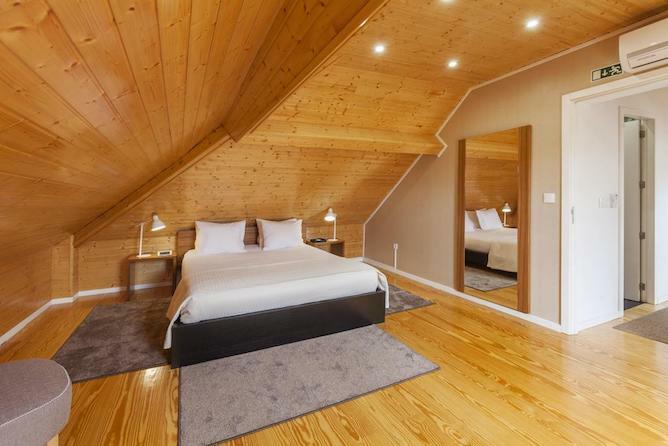 The cost starts around €71 per night. You may not have an issue finding vacancies here. How to get there: Marquês subway station is a 1min walking distance. 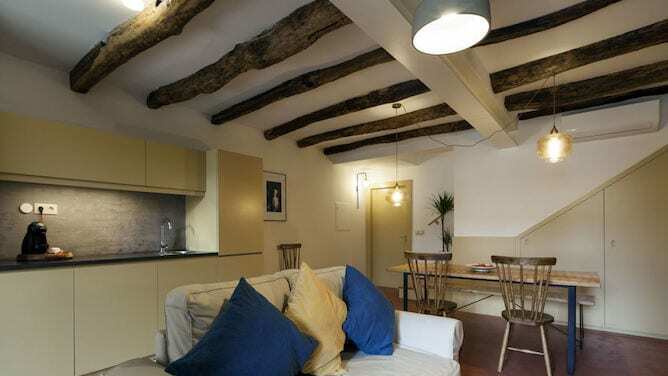 This renovated 17th century palace is an 8 minute walk to Torre dos Clérigos. Having a big pool, a small gym and a great outdoor area are some of the strongest points in this unit. 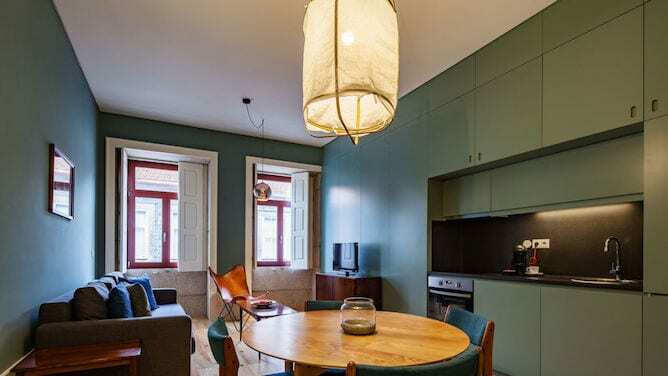 BN Carregal Apartments are one of the best apartments to stay in Porto if you’re traveling with a large group. They have 16 studios available for booking. 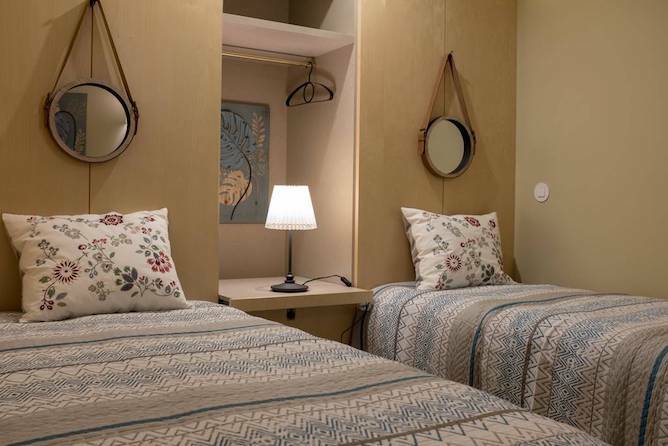 Their room types range from a 2-persons studio to a family suite. The interior is beautifully decorated with warm colours. 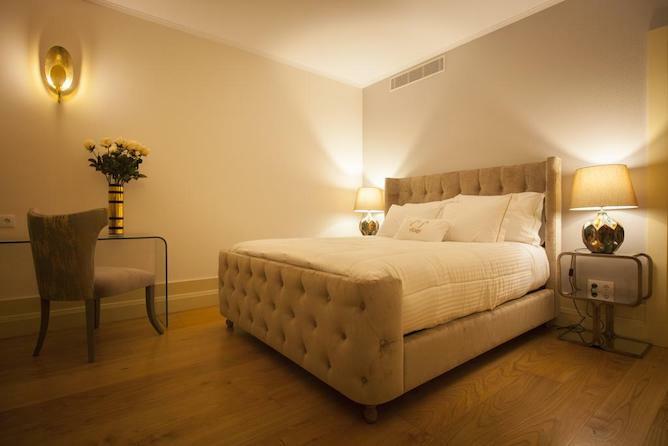 Staying here, you’ll be close to everything downtown Porto has to offer. How to get there: Aliados subway station is a 10min walking distance. 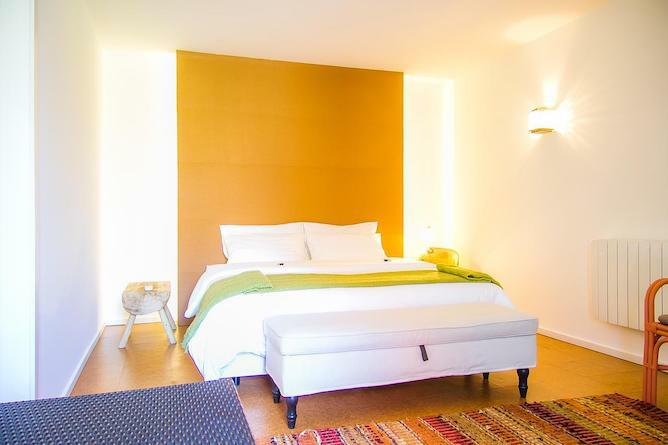 Aparthotel Oporto has a stunning interior with a beautiful color scheme and seamless furniture. 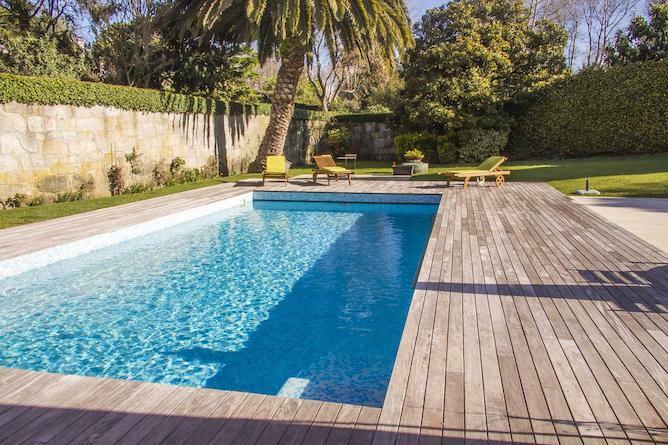 If you’re on the hunt for apartments to stay in Porto with an outdoor swimming pool, you’re in the right place. Their rooms have a calm and relaxing vibe. 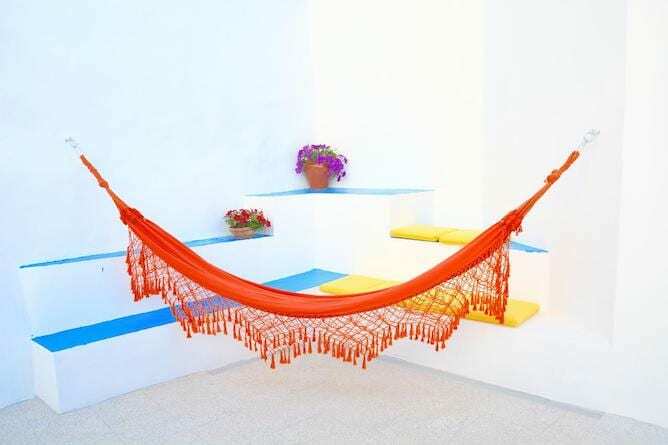 It’s perfect for those traveling alone, couples, families or a group. The place is between two important subway stations: Bolhão and 24 de Agosto. There will be many sightseeings to do and great restaurants to eat in. How to get there: Bolhão subway station is a 6min walking distance. 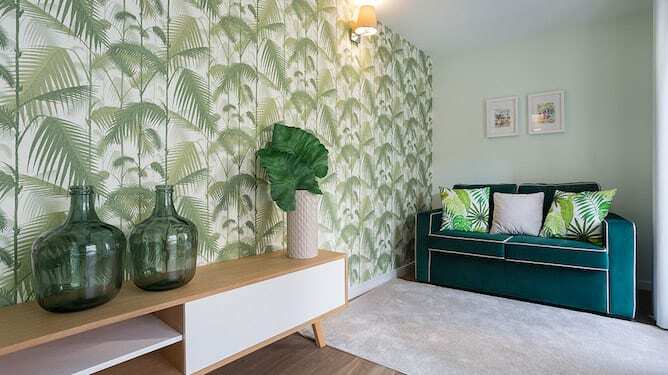 This apartment has a strong tropical spa vibe, standing out from many accommodations in the same area. It has a cute little outdoor area. It is suitable for couples or a group of 4-5 people, but not for children. It cost around €70 per night. 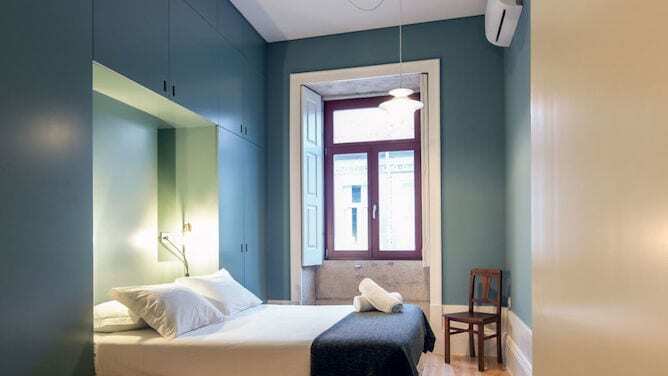 It’s situated on one of my favourites streets in Porto, Rua do Almada. In the same street, there’s so many cool vintage stores, record stores and coffee shops. Also, walking distance, is the tall Lapa church, Aliados Square, Santíssima Trindade church and much more. 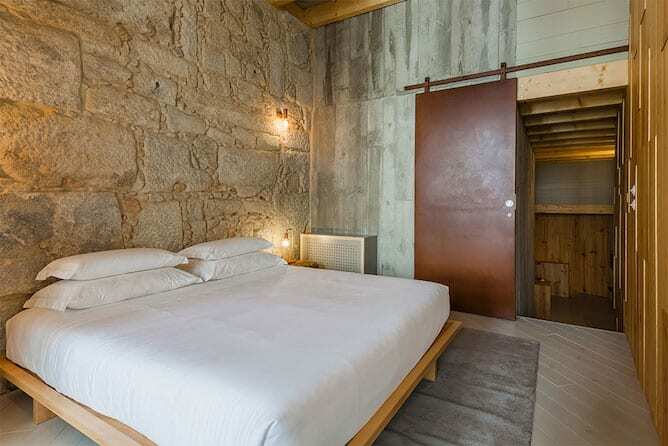 Flores Village is on our top list of apartments to stay in Porto. 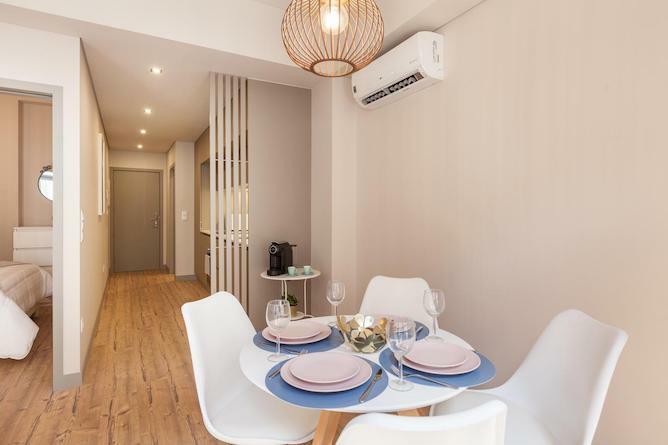 A bit on the expensive side, their apartments are a good choice for those looking for a relaxing time with a group of friends. It’s also good for families since there are tons of fun activities for kids around. The location is on a no-car-zone on Rua das Flores so you don’t have to worry about traffic noise. You really can’t go wrong if you book a place on Rua das Flores because there are many things to see, places to eat and activities to do. The place has a small gym for those who are interested. And there is a tour desk to give information on places to visit in Porto. 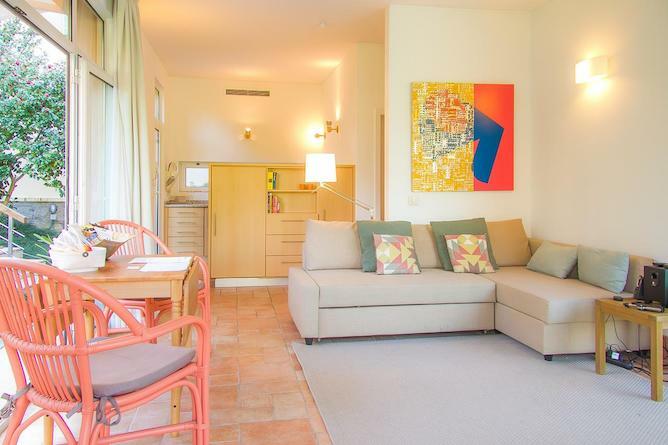 Flores Village Hotel & Spa apartments have a kitchenette, air conditioning, soundproofing, cable TV and a minibar. Note: Cover photo by Trevor Huxham.